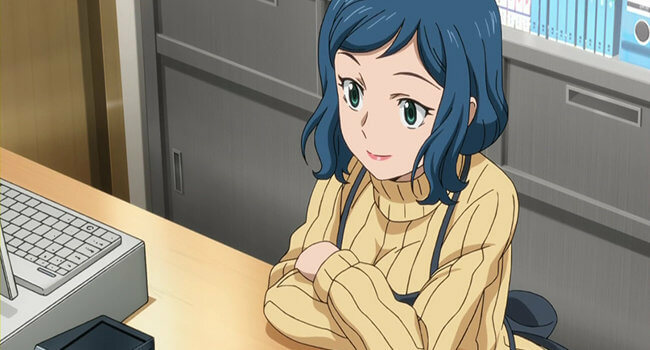 Rinko Iori is a character from Gundam Build Fighters. She is the cheerful mother of series protagonist Sei Iori and is always trying to get him to hook up with China Kousaka. Apron optional.